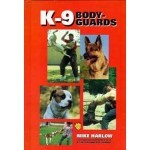 DESCRIPTION: Author Mike Harlow, with 20 years of experience as a K-9 officer and dog trainer, give.. 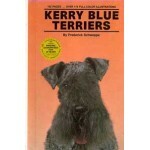 DESCRIPTION: This book illustrated throughout entirely with full-color photos and drawings presents.. 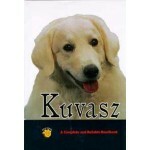 DESCRIPTION: Essential reading for the owner or potential owner of the Kuvasz, this new handbook of.. 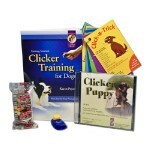 DESCRIPTION: The Clicker Training Kit Plus is a great way to learn the basics of clicker training.. 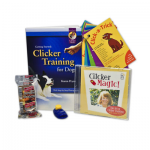 DESCRIPTION: Everything you need to get started training your puppy! The Kit includes: Expanded E..